Benue State Governor Samuel Ortom has stated that those plotting to overthrow the leadership of the National Assembly are enemies of the country’s democracy. 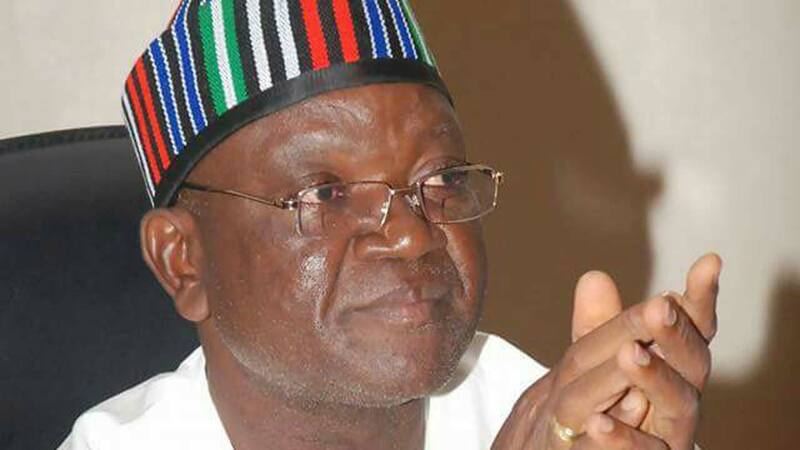 Ortom, who made the assertion yesterday in Makurdi, the state capital, urged those behind such plot to take a close look at the country’s constitution, as well as Senate rules to be properly guided. He also said though the election of a President of the Senate requires simple majority, removing the holder of the office takes two-thirds of the entire senate members. Ortom described the attacks on Senate President Bukola Saraki, including moves to his impeach him and threats to freeze his accounts as unfortunate developments, which must be condemned and resisted by all patriots. He maintained that Saraki has demonstrated uncommon capacity to lead the senate and has done nothing wrong in defecting from the All Progressives Congress (APC) to the Peoples Democratic Party (PDP).The governor wondered why those who defect from APC become targets for victimisation by federal government agencies, while those who move from other political parties to the ruling party are celebrated as ‘saints.’He called on Nigerians to condemn the wave of impunity prevailing in the country in the interest of democracy and nation-building.